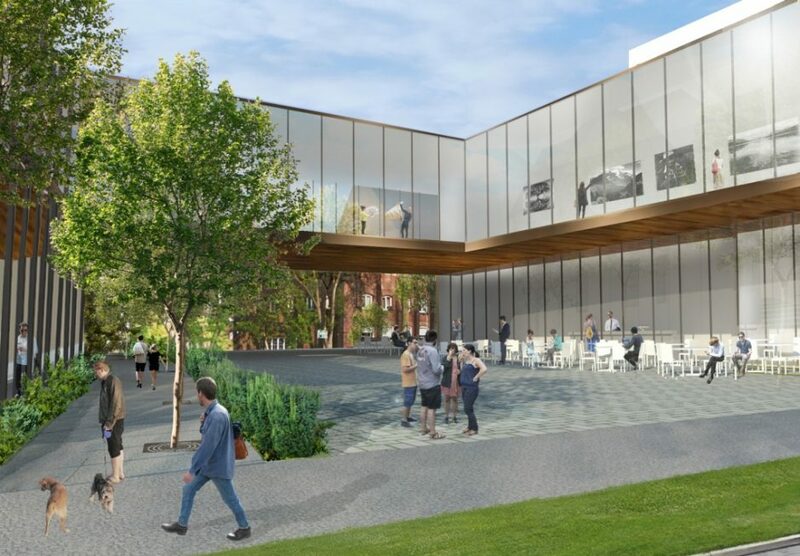 Estonian expat organisations in Canada have decided to buy a parking lot in Toronto, Ontario, to build an Estonian community and cultural centre in the city. The project was initiated by the Estonian House in Toronto, the Estonian Credit Union, the Estonian Foundation of Canada and Tartu College, who entered into a letter of intent with Build Toronto, the City of Toronto corporation, to buy the parking lot at 9 Madison Avenue. The property is located between Tartu College to the south and 11 Madison Avenue, owned by Estonian Credit Union, to the north. “This milestone is a huge accomplishment for our small community and presents for us a very real opportunity to contribute to the fabric of our city and the sustainability of our community,” the project initiators said in a statement. According to the expat organisations, the construction of the new community centre is only viable through the sale of the existing Estonian House property. 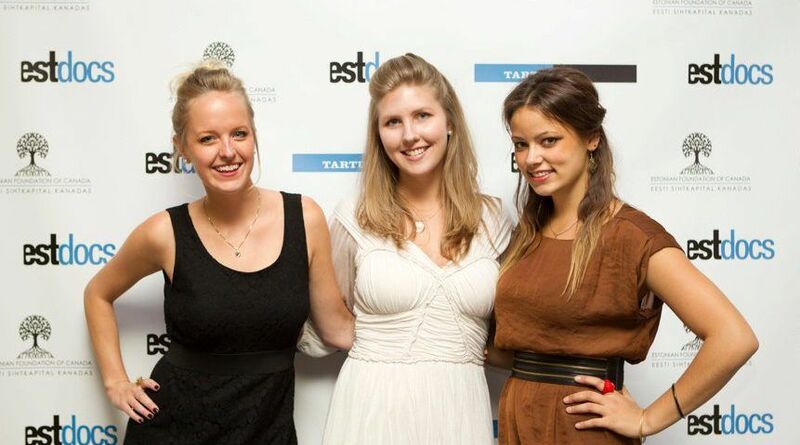 Toronto and the southern Ontario area are home to a significant number of Estonians living outside of Estonia. The 2006 census estimated there were 23,930 people of Estonian origin in Canada. Between 1900 and 1944, it’s estimated that fewer than 3,000 Estonians immigrated to Canada. However, in 1944, in efforts to escape the Soviet occupation of Estonia, approximately 72,000 Estonians fled to Sweden, of whom nearly 14,000 immigrated to Canada between 1946 and 1955. 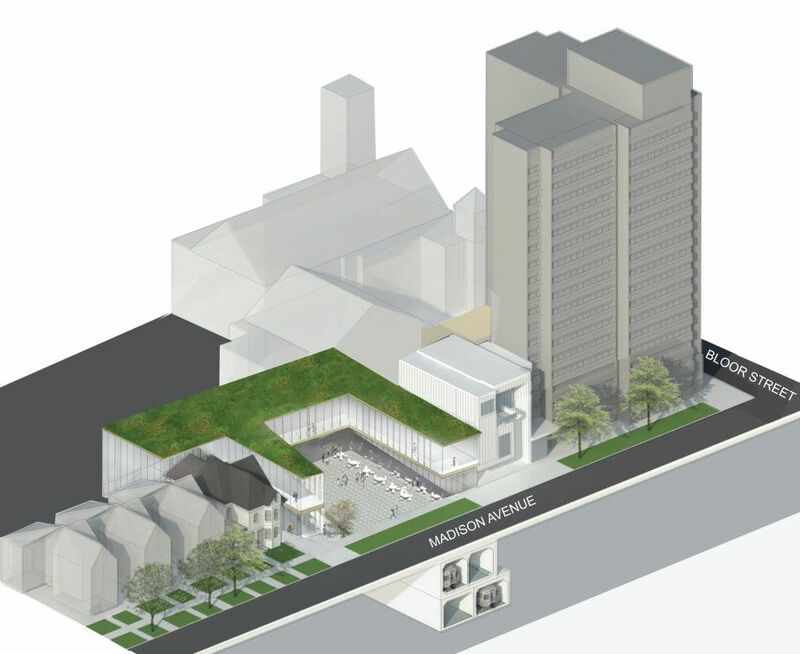 Cover: The proposed community centre’s sketch. Please consider making a donation for the continuous improvement of our publication.